Lenovo ThinkSystem continues its lead in data center performance by setting an additional 46 world record benchmarks. Lenovo now holds a total of 88 total #1 claims (as of November 8, 2017) with systems ranging from 1S to 8S and workloads ranging from Big Data Analytics to Infrastructure Virtualization. 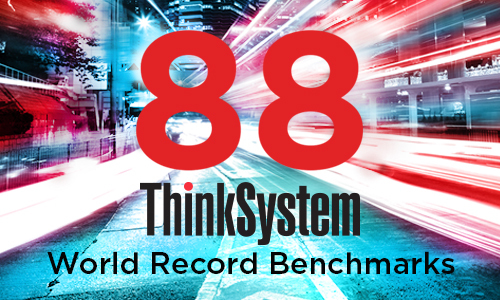 The Lenovo ThinkSystem servers currently hold 88 Performance World Records as of November 8, 2017. These World Records are in the areas of Business Processing, Big Data Analytics, Infrastructure Virtualization, Server Side Java and General and Technical Computing. 46 of these are new #1 benchmarks and 42 are maintained as #1 benchmarks. These world-record benchmark results with the ThinkSystem SR950 and SR650 rack servers, shown below, as well as the ThinkSystem SD530 dense server, SR630 and SR850 rack servers, and the SN550 blade server. All ThinkSystem servers are based on the Intel Xeon Scalable Family of processors. The Lenovo ThinkSystem servers World Record Benchmarks are described in the following sections. The Lenovo ThinkSystem SR950 and SR650 have five world record benchmarks for Business Processing. The Lenovo ThinkSystem SR950 delivered the best performance result ever (all servers) and the best ever 4P price/performance TPC-E benchmark result. The Lenovo ThinkSystem SR650 holds the best performance result ever on the 2P TPC-E performance and overall (all servers) price/performance benchmark result. 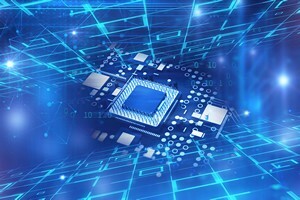 About this benchmark: The TPC-E benchmark is designed to enable clients to more objectively measure and compare the performance and price of various OLTP systems. 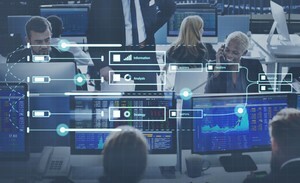 The TPC-E benchmark uses a database to model a brokerage firm with customers who generate transactions related to trades, account inquiries, and market research. 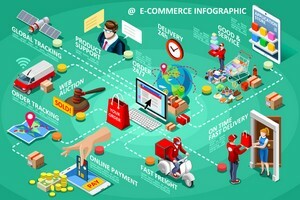 Although the underlying business model of TPC-E is a brokerage firm, the database schema, data population, transactions, and implementation rules have been designed to be broadly representative of modern OLTP systems. Why it matters: If you are running On-Line Transaction Processing workloads and databases, a leadership benchmark score means this server is the highest performing server for your data-intensive OLTP transactions. The Lenovo ThinkSystem SR950 and SR650 have has 37 world record Big Data Analytics benchmarks. The Lenovo ThinkSystem SR950 holds 6 performance world records with the 4 socket SAP HANA BWoH benchmark. 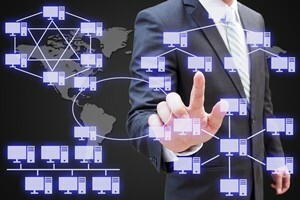 This includes data load, query throughput and query runtime in two different data volumes. The Lenovo ThinkSystem SR950 holds 16 world records for the “big memory” STAC-M3 benchmark. This combines the SR950 new benchmark results and the ones previously published on July 11, 2017 that remain world records. The Lenovo ThinkSystem SR950 and SR650 have eight world record Infrastructure Virtualization benchmarks. The Lenovo ThinkSystem SR950 delivered world record performance, performance per watt and server performance per watt on the 8P SPECvirt_sc2013 benchmark. The Lenovo ThinkSystem SR950 delivered two world record performance per watt and server performance per watt on the 4P SPECvirt_sc2013 benchmark. The Lenovo ThinkSystem SR650 delivered world record performance and performance per watt and server performance per watt on the 2P SPECvirt_sc2013 benchmark. About this benchmark: The SPECvirt_sc2013 benchmark measures the end-to-end performance of all system components including the hardware, virtualization platform, and the virtualized guest operating system and application software. SPECvirt_sc2013 is the second-generation SPEC VIRT benchmark for evaluating the virtualization performance of datacenter server consolidation, including enterprise class workloads. 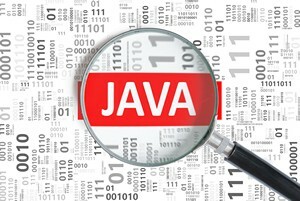 The Lenovo ThinkSystem SR650 and SR950 has set 19 World Records for the SPECjbb Server-side Java benchmark. The Lenovo ThinkSystem SR950 holds 5 world records for 4P performance results for the SPECjbb2015-MultiJVM and SPECjbb2015-Distributed benchmarks. The Lenovo ThinkSystem SR650 holds 4 world records for 2P performance results for the SPECjbb2015-MultiJVM and SPECjbb2015-Distributed benchmarks. The Lenovo ThinkSystem SR650 set 6 world records for 1P performance results for the SPECjbb2015-MultiJVM and SPECjbb2015-Distributed benchmarks. The Lenovo ThinkSystem have set 16 new world records General Computing benchmarks. The Lenovo ThinkSystem SR950 delivered two 4P world records for compute-intensive applications with the SPEC CPU2017 benchmark. This includes SPECint_rate_base2017 and SPECfp_rate_base2017. The Lenovo ThinkSystem SR630 delivered a 2P world record for compute-intensive applications with the CPU2017, SPECspeed2017_fp_base benchmark. SPEC CPU 2017 contains SPEC's next-generation, industry-standardized, CPU intensive suites for measuring and comparing compute intensive performance, stressing a system's processor, memory subsystem and compiler. CPU2017 has 43 benchmarks, organized into four suites. SPEC designed these suites to provide a comparative measure of compute-intensive performance across the widest practical range of hardware using workloads developed from real user applications. The Lenovo ThinkSystem SR650 delivered a world record for the SPEC Power benchmark. The Lenovo ThinkSystem SR850 delivered a world record for the SPEC Power benchmark. The Lenovo ThinkSystem SD530 4 node holds a world record for the SPEC Power benchmark. The Lenovo ThinkSystem SN550 14 node delivered a world record for the SPEC Power benchmark. The Lenovo ThinkSystem have set 3 new world record Technical Computing benchmarks. The Lenovo ThinkSystem SR650 holds two world record for the SPECmpiM benchmark. This includes SR650 single and two node benchmarks. TPC and TPC-E are trademarks of Transaction Processing Performance Council. SPEC®, SPEC CPU®, SPECfp®, SPECint®, SPECjbb®, SPEC Power®, SPECpower_ssj®, and SPEC VIRT® are trademarks of the Standard Performance Evaluation Corporation (SPEC).